The Conversion Pros continues to deliver results for MLM Leaders like myself. If you have ever built a team in the MLM Space within the past 5 years you know it’s difficult! MLM is about duplication but, due to the ‘selfie-crazed society’ we are in, everyone wants to be an individual. This mentality makes it difficult for anyone to earn consistent income within the MLM Space. This is where the flexibility offered by The conversion Pros comes in handy, especially for MLM Leaders. 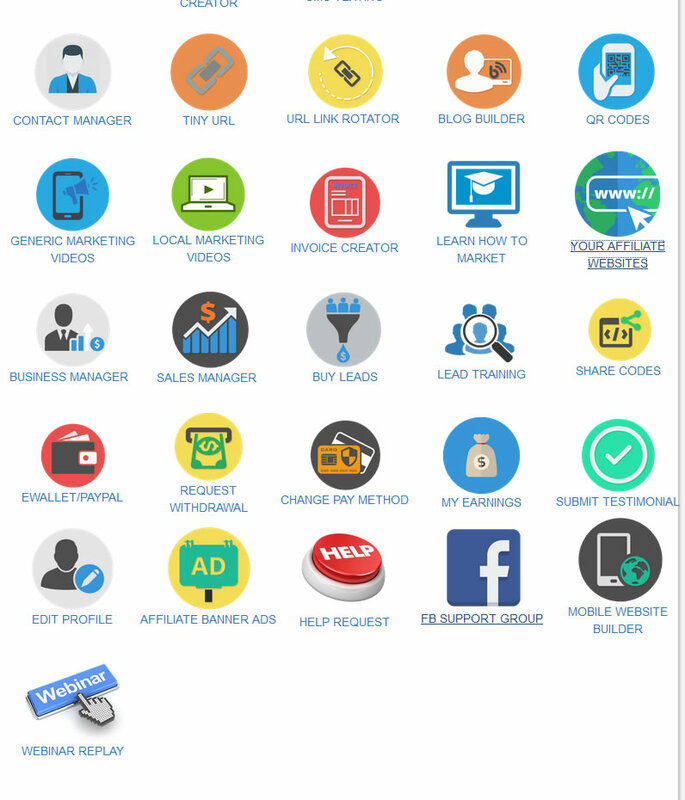 The Conversion Pros Offers Tools and Support Overload! I recently read a review on TCP that suggested there wasn’t very much support. Unfortunately the reviewer was affiliated with a competitor, so their review was a bit bias. It was also uninformed, because from the ‘outside’ looking in, it may appear to be very little support. Truth is, there is almost too much support. David Dubbs (the founder) makes himself available daily (even on holidays) via the official Facebook Group. This is a link I only give out to people I have directly referred to TCP, but it’s also in the back office…. Most network marketers do not READ through their back office though. 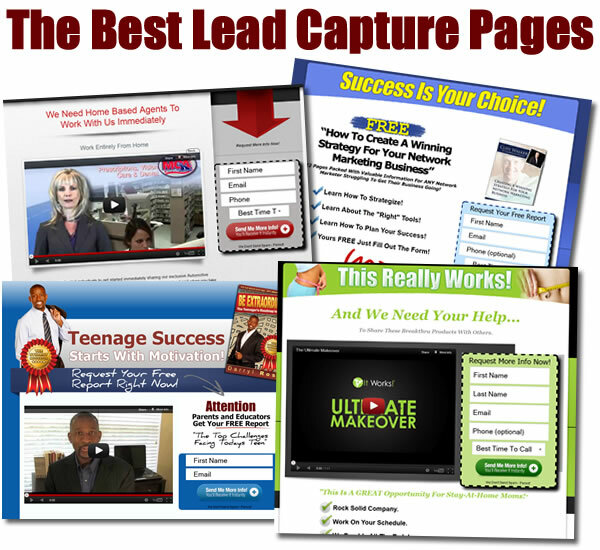 The Conversion Pros offers, literally Unlimited Lead Capture pages, Landing Pages, and Autoresponders. I’m a web designer so I can build a lead capture page, or a landing page whenever I want. But MLM is about ‘duplication’, and often I would see people decide to make their own pages, instead of using mine. This was always a mistake, honestly, because if a page I used converted you into a business partner, it’s smart for you to use that same page to convert others. People like to be individuals though. So for a time, we included “Stiforp Profits” in our 1mlmsystem. It has been replaced, with The Conversion Pros. TCP offered way more tools for people who love to express their individuality. Do not get me wrong, within the MLM Space there is room for that. Like so many things in business, there is a time and place for all things, even Individuality. Overall, the ‘process’ of recruiting should be the same. It’s okay to use different web pages, so long as the ‘message’ is the same. You can swap out presenters of a presentation, but the ‘content’ of that presentation needs to be effective enough to CLOSE the lead. Otherwise, you’re being an individual for the sake of Ego. Do you want to make money, or just stroke your pride? 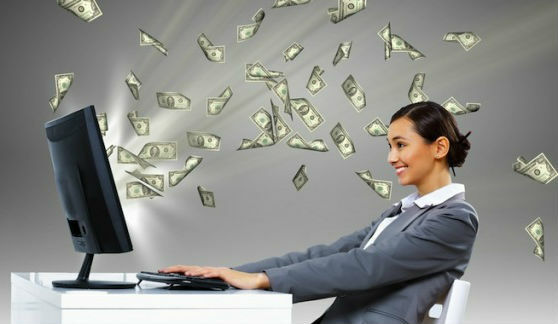 IF you want to make money, then you’ll ‘also’ want to plug into the Ongoing Training’s with David Dubbs. As you’ll see, the YouTube channel has consistent Updates just about every single week…. 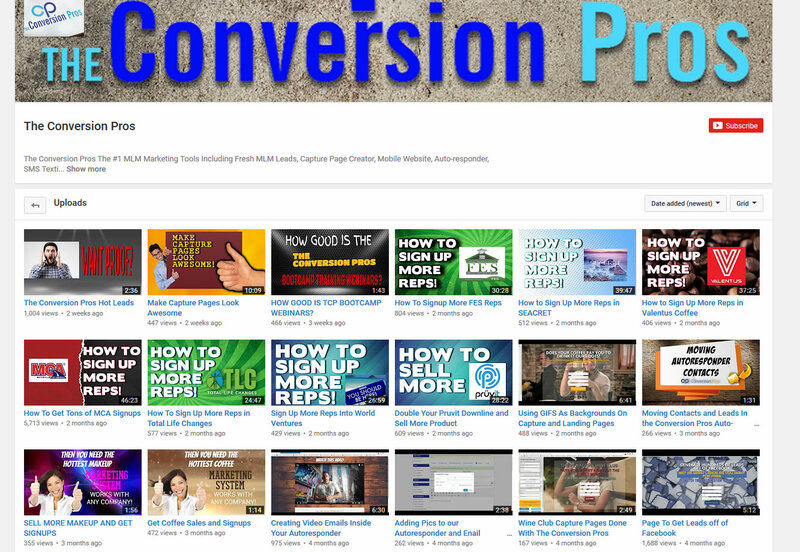 These are all ongoing Webinars in which David Dubbs takes the time to show people how to use all of the tools inside The Conversion Pros. There is even a “Weekly Webinar” Tool that you can use to create a landing page that shows the latest webinar from The Conversion Pros. You can (and will need to) edit the page to make sure the links go back to you. You can change the background color OR go with a much older webinar. This flexibility is what attracted me to this program. I also trusted the person who referred me, as she was also a producer in the industry who had similar challenges as I faced. If there are ‘any’ drawbacks, they’re mostly due to human errors. For example, if you want to sign up for The Conversion Pros you can go around me and find a ‘sponsor you like’. That is a gamble because if you don’t really know who your sponsor is, there is no telling who you’re going to be getting as a sponsor. People do this all the time, and then call the industry names when they should speak honestly about their actions. The MLM Industry runs on relationships, no matter how much automation we create. Relationships keep a team together, and are usually the reason a ‘network’ breaks apart. So, the purpose of having the tools The Conversion Pros provides, is so that you can begin building relationships with people. You’ll want to use your autoresponder emails to talk with the leads who sign up. You’ll want to share information with them about the company…. but you’ll also want to share insights from, you. But, if you want ‘autoresponder list training’ that’s a topic for another time. David Dubbs does cover that, along with an assortment of MLM related topics in these ongoing training’s. Again, those were just a ‘few’ examples. If you’re searching the internet for reviews on The Conversion Pros, I hope you got a lot out of this one. I also hope that you’ll ‘do the right thing’ and reward the person who told you about TCP, by using their referral link to join. If you stumbled across this review because of a Video I made, or a random Google search – then you know what to do. Jump on my PERSONAL Email List for TopNetworkersGroup. Start reading through the emails and familiarize yourself with what we are seeking to do. Should you decide you want to partner up with us, please know that TCP is one of several income opportunities in our system. It’s a powerful tool, and a great program. However, the TEAM is always more important than any income opportunity. The best trained teams, that are loyal to each other and look out for one another, are the teams that make the most money.